Prof Lewis is a consultant neurologist at the Royal Prince Alfred Hospital and Professor of Cognitive Neuroscience at the University of Sydney. His personal website has many other videos – discussing all aspects of Parkinson’s – which readers may be interested in – click here to see more. As Prof Lewis explains, the Australian Parkinson’s mission will be conducted over 5 years and will involve 1000 participants. It will look at many different aspects of Parkinson’s, from genetics to biomarkers. It will begin with the recruitment of 300 individuals for a large multi-arm clinical trial. What does that mean? Muli-arm? It means that the participants will be randomly divided into 5 groups. Four of those groups will be given experimental treatments, while the fifth group will be given a placebo. By comparing multiple treatments to a single control group, this study will be cutting the cost of clinical testing (usually a single treatment group is compared to a control group). In addition, the researchers will be able to compare the benefits of the treatments against each other. As Dr Wyse explains in the video, an important aspect of the Australian Parkinson’s Mission clinical trial is that the 4 drugs being tested are repurposed drugs. It means that the drugs are already approved by health regulators for medical use for other health conditions. Given that these drugs have displayed beneficial properties in preclinical models of Parkinson’s, the researchers are now proposing to ‘repurpose’ these drugs for Parkinson’s. This approach will hopefully accelerate the translation of successful outcomes to patients as the health regulators already have a great deal of information about their safety in humans. This will ideally limit the number of clinical trials required, and dramatically speed up the delivery of new therapies for Parkinson’s. Which drugs are being tested? The researchers have not yet announced these detail, but the Australian media have suggested that they could include “drugs for diabetes, asthma, cardiovascular disease, & a supplement” (Source). 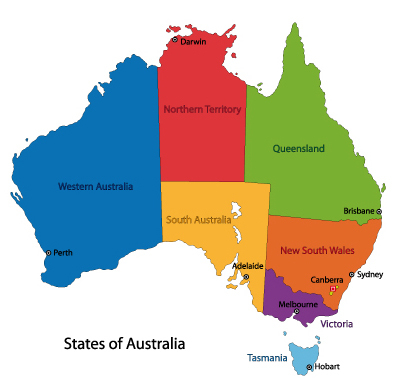 Recruitment for the study will begin in the second quarter of 2019 in Queensland, New South Wales, and Victoria, and then it will be rolled out to other states in Australia in the fourth quarter of 2019. And what are the potential outcomes of the project? Beyond the testing of potentially disease modifying treatments, the benefits of this study will be many. Monitoring of the disease’s progression and determine which therapies will be effective for each and every participant. Having drugs that are effective in at least some patients and having the means to identify which individuals will benefit from those drugs and who will not. Accelerated evaluation of novel therapies via a large multi-arm trial as opposed to many individual trials. More personalised diagnosis and treatment for current and future patients using genomic information. A further understanding of the genetics influencing the condition, which should help to produce transformative advances in our understandings of Parkinson’s for next generation drug discovery. The establishment of an integrated genomic/clinical/biochemical national database of Parkinson’s in Australia which will enable further research into the genetic and biochemical basis of Parkinson’s for the wider international community, ultimately leading to predictive personalised treatment of the disease. The intrastructure for future clinical trials to be conducted in Australia, increasing the expertise and capacity of Australian clinical trials in Parkinson’s (and other neurological conditions). A demonstration and validation of a new advanced multi-arm trial design that should reduce trial costs and accelerate drug development and participant recruitment. The potential to increase Pharma and biotech engagement in Australia. Importantly, this new Australian Parkinson’s Mission will also act as a template for other countries to follow as we face up to the future prospects of neurodegenerative conditions (like Parkinson’s) in a world of aging demographics. In addition, senior neurologists and clinicians from in Queensland, New South Wales, Victoria, South Australia and West Australia will be involved, and international Parkinson’s experts will be advising as the project progresses. Very interesting. Where can I learn more about this project? By visiting the Australian Parkinson’s Mission website – Click here. At the site, you can learn more about the project, have questions answered, and sign up for more information. This is a very exciting development of the wider international Parkinson’s community. The Australian Government should be applauded for taking such a bold step forward to confront a growing (the incidence of Parkinson’s is growing at a faster rate than aging alone – click here to read more about this). In addition to following the progress of the clinical trial, it will also be interesting to learn more details about possible substudies attached to the trial. It is important for all clinical trials going forward to have ‘added value’ components. These are research efforts that will contribute new information or systems of assessment/monitoring for Parkinson’s. In this manner, even if the treatment itself does not meet its primary endpoint, benefits will still be taken away from the overall study. And those added value components can help shape future trial design as their results/techniques get added in. 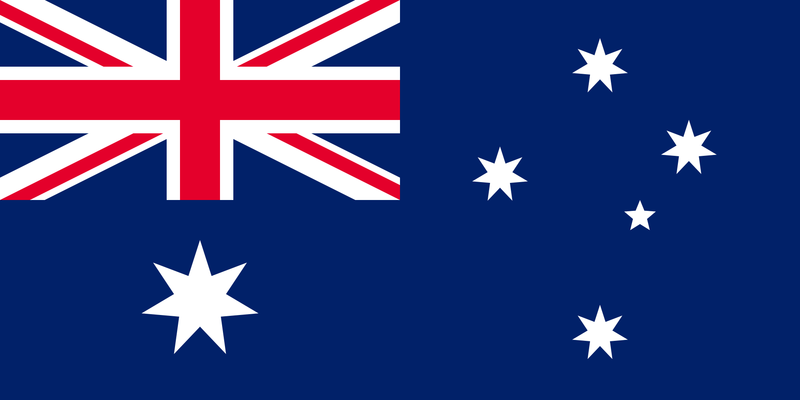 Very positive stuff – very proud of you Australia! You legend! And full credit to folks behind the scenes, like Clyde Campbell of Shake it up Australia for pushing to get this initiative off the ground. I’m absolutely positive that there will be more SoPD posts on this topic. And really, the only thing that remains to be said now is: Come on Jacinda! 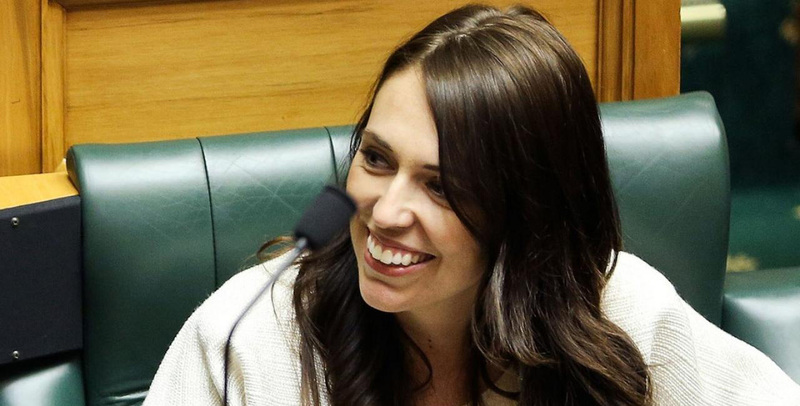 (Jacinda Ardern – PM of New Zealand) Do you really want to be outdone by Australia on a matter as important as this?!? EDITOR’S NOTE – The author of this post is an employee of the Cure Parkinson’s Trust which is supporting the Australian Parkinson’s Mission. Neither the APM nor CPT has not asked for this post to be written. This post has been written by the author solely for the purpose of sharing what the author considers VERY interesting information. “The mission’s first clinical trial will assign 300 patients to randomly receive existing drugs for diabetes, asthma, cardiovascular disease, a supplement or placebo”. “the Australian media have suggested that they could include ‘drugs for diabetes, asthma, cardiovascular disease, & a supplement'”. It will be interesting to learn what the supplement is. Nanoparticle curcumin maybe? Thanks for your comment. Some of these details are still being worked out and there may still be some shuffling around of the final treatments to be tested. That is all I know for now. We should have more information soon though as the trial formally kicks off recruitment. Thank you for publishing this. As an Australian, I was moved – with goosebumps of awe – by this news, and the collaboration and hard work that must have preceded the announcement. I was interested to read that Geoff Dixon (ex-CEO of Qantas) and Dawn Dixon were two of the early supporters of the Australian Parkinson’s Mission. Geoff Dixon is an established philanthropist in Australia, but I only just noticed from a 2006 smh article that his wife Dawn has Parkinson’s. Thanks for your comment. I was thinking of giving Mr Dixon and a couple of others a nod of appreciation in the post (as I know that he has been very instrumental in getting this project off the ground), but I wasn’t sure how he might feel about that and it would start growing into a long list of individuals to nod to so I decided to play safe. He and the rest of the organisers should be fantastically proud that the APM is up and running, and we will hopefully reap some rewards for all their efforts. Proud of you Australia!